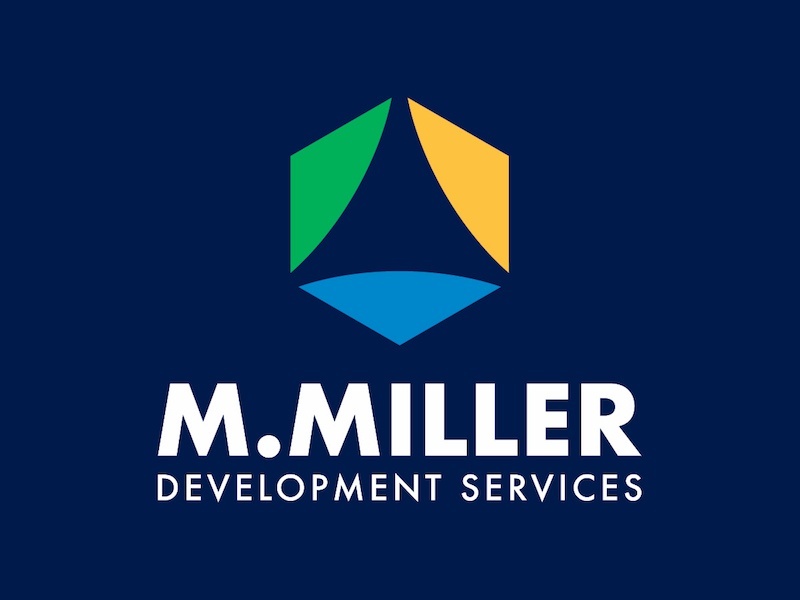 The new logo for M.Miller Development Services is an abstract mark that combines the imagery of a triangle, conveying strength and stability. 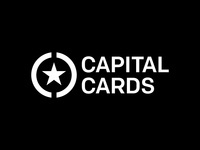 Similarly, the three sections are intended to symbolize leadership, process, and results. The underlying geometry of a hexagon communicates community and growth. Additionally, this colorful palette also conveys approachability, diversity, and vibrance.